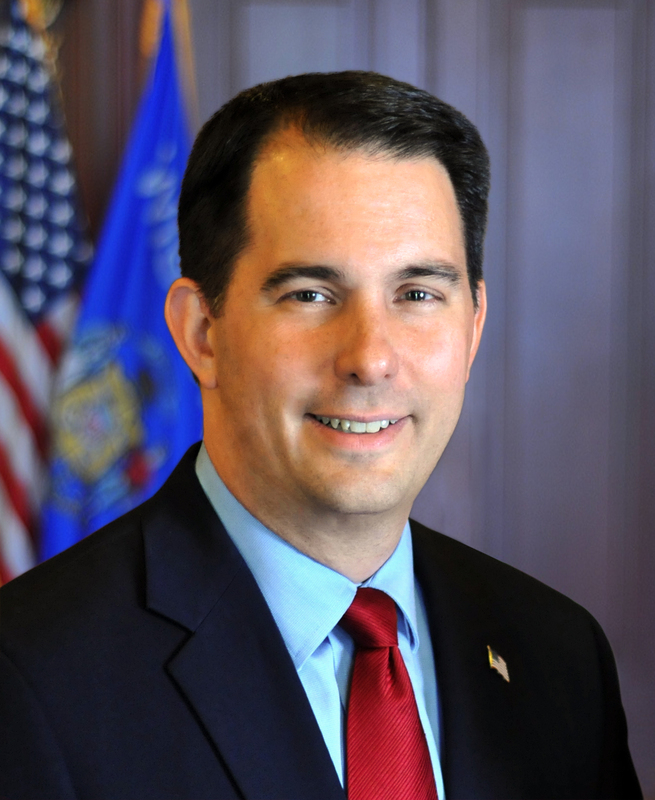 Last week, Governor Scott Walker announced that the Wisconsin Department of Transportation (WisDOT) will be completing the I-39/90 mainline project one-year early from 2021 to 2020. In his annual State of the State address, the Governor cited that by utilizing the current budget and savings, WisDOT will be advancing $32.7 million of the I-39/90 major project work into state fiscal year 2018.This includes the entire project of the I-39/90 with the exception of the Beltline Interchange (BIC) which is currently undergoing environmental analysis. In December, the Governor announced the advancement of a number of projects in the WIS 441 expansion, creating the opportunity to complete the project one-year early and minimize traffic impacts for travelers, residents, and businesses. Both projects are highlighted in the Wisconsin Department of Transportation’s report to the Transportation Projects Commission providing statuses of Major Highway Projects and Southeast Wisconsin Freeway Megaprojects. “The department remains committed to delivering major highway projects in a cost-effective and responsible manner that ensures a safe and efficient transportation system for the entire state,” stated Wisconsin Department of Transportation Secretary Dave Ross. Lower fuel prices and more competitive bids on projects have resulted in increased savings on road projects. Using these savings now means WisDOT will take advantage of the savings to preserve our assets, maintain infrastructure, and increase safety on Wisconsin roadways. Career Politician Scott Walker and republicans ran up a One Billion Dollar and rising DOT budget deficit while letting Wisconsin roads deteriorate to the point they are now ranked as the worst roads in the midwest and the second worst roads in the entire country! That’s right. Walker’s Wississippi is ranked 49th for roads! Second worst in the country! The only major announcement Walker should’ve made one year early is his immediate resignation of the Governorship for his gross negligence and complete incompetence on the job. At least then he could save some face before We the People vote him all all these other greasy lying republican charlatans in Wisconsin out of office in November 2018! Big Blue Wave building republicans!